We understand that no VoIP Reseller or Wholesale partner is alike. And the reasons for wanting to partner with Switch Telecom often vary. Consequently, we have structured both our Wholesale and Reseller programmes in such a way that they cater to many different needs. We have an established Wholesale programme for the provisioning of services to other licensed operators. As a Wholesale partner, you can expect a generous discount structure. You can also expect a premium quality service because of our direct interconnects. You will also be able to white-label the Switch Telecom VoIP solutions. Similarly, companies specialising in the provisioning of IT and ICT products and services are also welcome to partner with us as Resellers of our VoIP solutions. 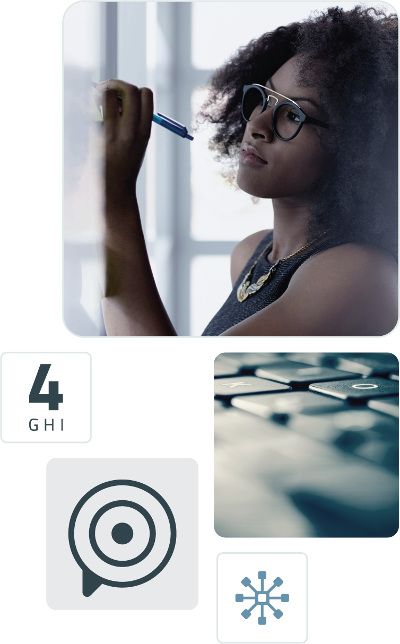 As a Switch Telecom Reseller, you can expect an aggressive commission structure, all the while being able to depend on Switch Telecom’s reliable solutions and outstanding service. Switch Telecom will also manage customer credit. We will assist in the sign-up process and offer customer support. Subsequently, there are fewer things for you to worry about. Best of all, both Partner models allow for access to our online portal and competent support teams.